At Antares we believe in choice, so in addition to our wood floors we have hand-picked these other high quality flooring options. 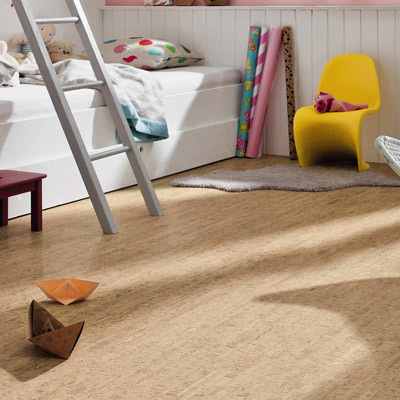 Our range of cork floors are renewable products made from the bark of the cork tree. Cork is remarkably environmentally friendly because once harvested it grows back relatively quickly – it can be harvested every nine years without felling the trees. Our new range is available in many exciting finishes and colours. What are the benefits of Cork? 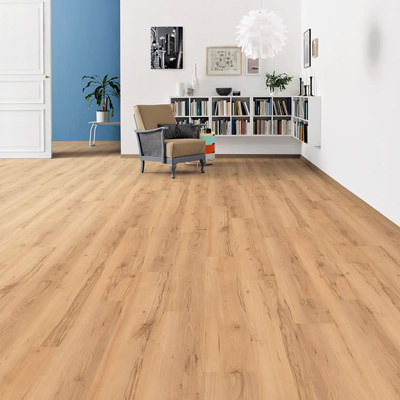 We only sell the best quality, most resilient laminate floors. Real wood is our passion so it’s only natural that our laminate floors have around 90% percent wood content. Our supplier is a renowned wood floor manufacturer so the designs are particularly authentic and there is a wide variety to choose from. 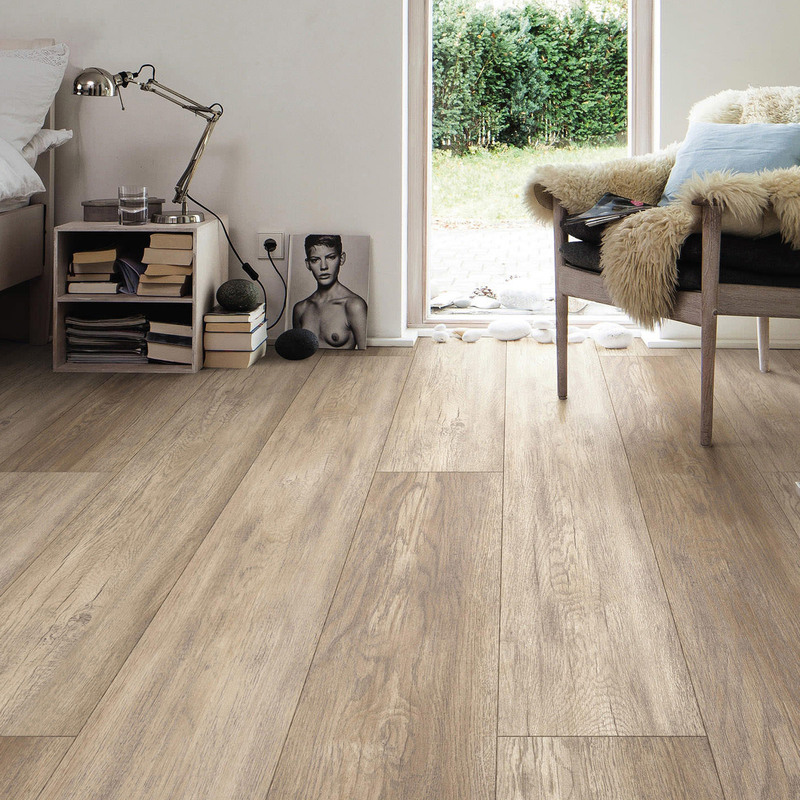 Disano Aqua is an environmentally friendly version of a vinyl floor. Containing no harmful PVC or plasticisers Disano has been awarded the coveted German Blue Angel Ecolabel. Combining the positive attributes of both wood and laminate floors, Disano is warm underfoot, hard-wearing, easy to maintain and quiet. What are the benefits of Disano Aqua?